The days of accessing the internet only on your desktop and laptop are bygone. The process of website design and development have witnessed massive changes over the past few years. The most innovative one among them is the Responsive Designs (RD). How is it so innovative? Simple! It allows your website to display in a maximum optimal way across different devices, irrespective of their screen sizes and platforms. Recent statistics reveal that mobile and related devices now represent 65 % of all digital media time and the mobile apps dominating that usage. However, many marketers and brands still treat the desktop and laptops as the primary area of focus. Responsive Web Design or RWD is a unique web design approach aiming to develop sites that can provide an optimal viewing and interactive experience. A responsive site will provide an easy reading experience and has navigation with panning, minimum resizing and scrolling in a wide range of devices such as desktop computers to mobile phones. For instance, when viewed on a mobile phone with a smaller screen than that of the desktop computer, the website will be automatically resized to fit into the screen. The site contents will also be reformatted and reorganized during the process. Why do you need a responsive design ? Nowadays, internet users fully depend on their tablet or smartphone to check anything in the websites. If your website is fully responsive, they can view your website with no hassles. But, if their experience is different, they may leave your website after checking the first page because they might have felt checking your website is time-consuming exercise and it is a tedious process! After having a responsive website, you can experience an increased website views and inquiries. The easiest way to test your website is responsive or not is to open your site using a browser like Firefox or Chrome. Take your mouse to the bottom right corner of the browser window and dragging it from the bottom right to left. As you do this, you may experience that your website adjusts to the new screen size. You can also see an arrow on the image which shows where you exactly placed your cursor to move your browser screen in and out to test the responsive level of your website. A responsive website is one of the main ingredients for your business. Providing the mobile and tab users, the most positive experience is inevitable. 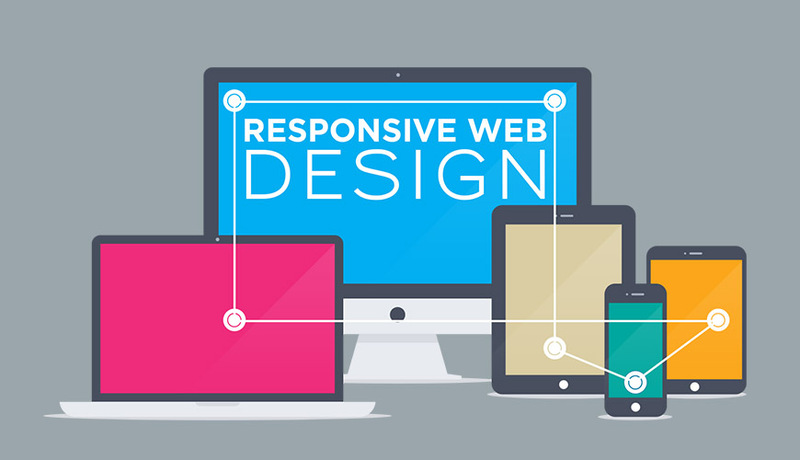 Responsive design will give your business the opportunity to become more access and reach.